At 23, Alfred Sloan was a worker in a machine shop that produced ball bearings. At Sloan’s urging, the company decided to begin manufacturing roller ball bearings for automobiles, an emerging market at the time. This move paid off handsomely, as the company Sloan worked for, the Hyatt Roller Bearing Company, became a staple in the auto industry. Sloan would eventually become the president of this company, before having the company merge to become part of United Motors Corporation. 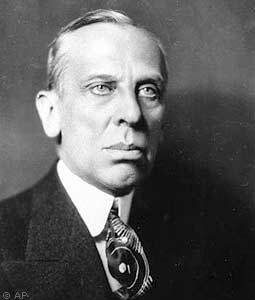 In short time, United Motors Corporation would become part of General Motors, which Sloan would eventually become president of. 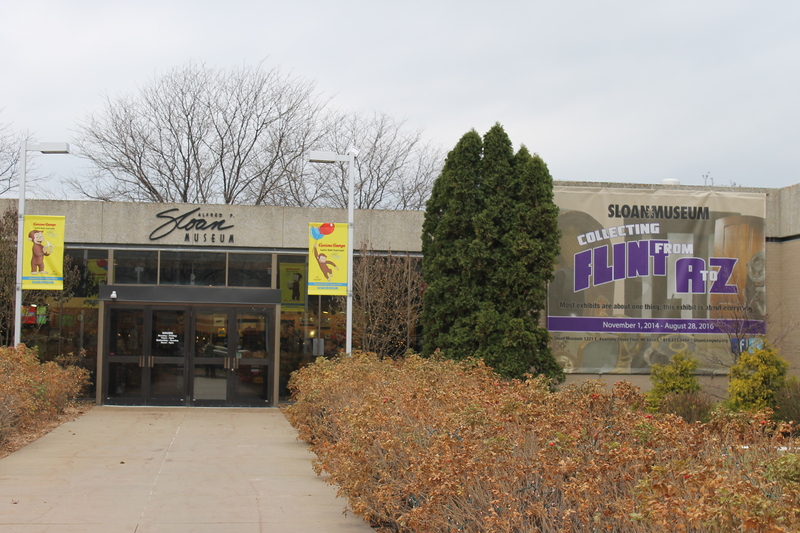 Although nationally Alfred Sloan is more well known for his foundation, the Alfred P. Sloan foundation, which is located in New York, residents of Flint are sure to be more aware of the Sloan Museum which is located in Flint and is named after the same Alfred P. Sloan. The Sloan Museum mainly focuses on Flint area history, automobile history, with some science. The idea for Sloan Museum was set in motion in 1952. Originally designed to be two separate museums, one for Automotive History and one for Local History, it was decided it made more financial sense to combine them. The Sloan Museum wouldn’t open until 1966. Recently, in 2004, the museum’s control was moved to a committee called Sloan*Longway, which focuses on using the Flint Cultural Center for education Flint area youth.